Every Christmas, my oldest daughter and I bake cookies on Christmas Eve for Santa. It's our special tradition that we enjoy doing together and bonding over. Now as my youngest daughter is getting a little older, we're talking just about three years old, she is very interested in cooking and helping (with my help of course.) This year will be really fun when it comes to baking and gift giving because both of my girls will get to help. 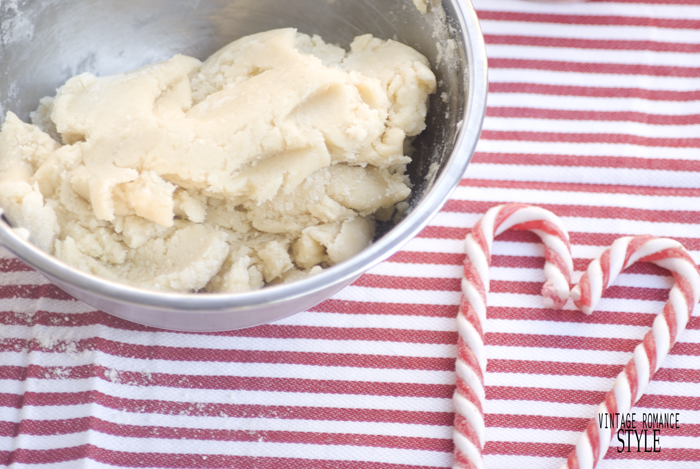 A few days ago, we decided to get the Christmas baking started and what better reason to bake than to bake to give! 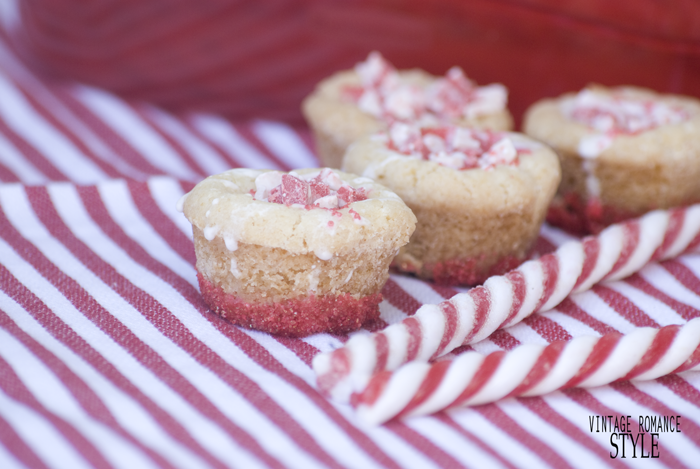 We thought my peppermint sugar cookie cups with a sprinkle crusted bottom would be the perfect way to brighten someone's day, especially a friend or even a neighbor. 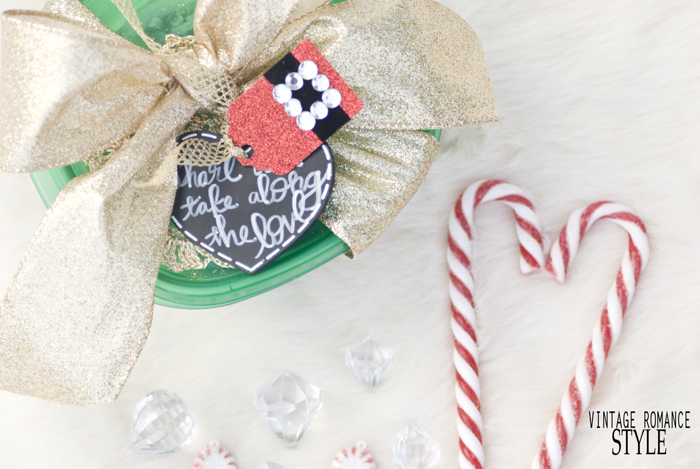 To top it off I came up with a cute way to package it up with a DIY Santa belt tag! 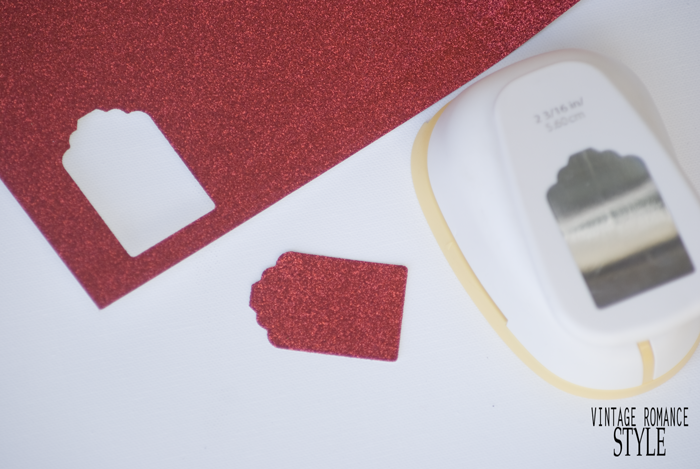 Now let's get the baking started and start sharing the love! 1. Preheat oven to 350 degrees. 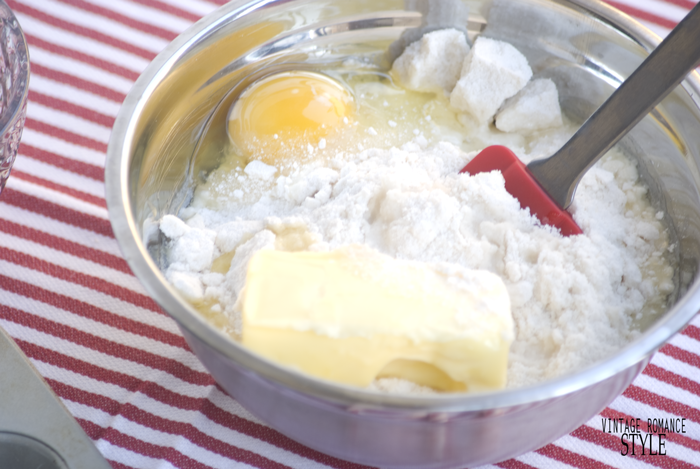 Mix together sugar cookie mix, egg, stick of butter and tablespoon of water together until a dough forms. 5. 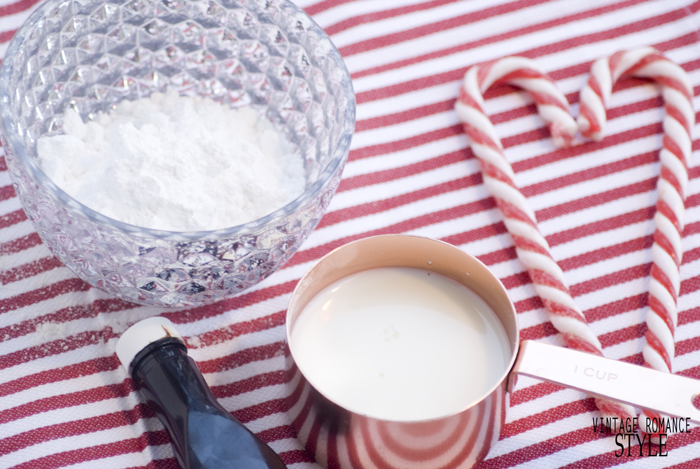 Mix together a about half a cup of powdered sugar and add in a little milk and vanilla until it is a thick consistency but smooth enough to drizzle. 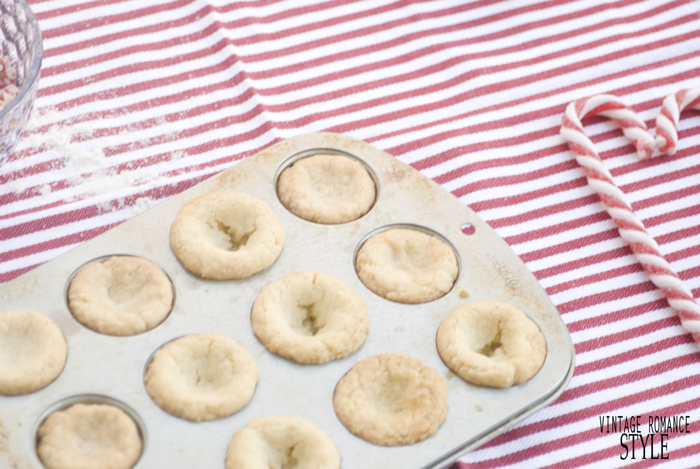 6.Once cookie cups are completely cooled, pop them out and place them on a plate. 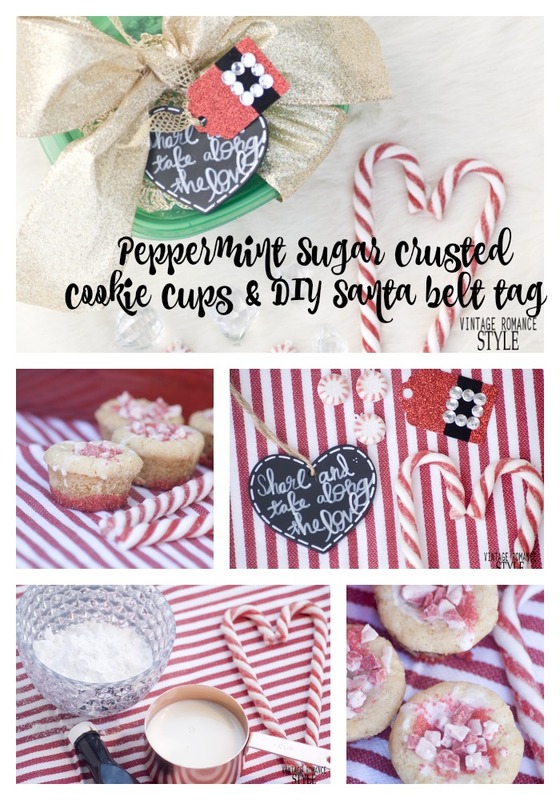 Now drizzle the royal icing on top, sprinkle crushed peppermint or peppermint chocolate chunks and then drizzle again. Now let the royal icing harden completely. 7. Grab a little bowl of water and a bowl of red sprinkles. Drip the bottom of the cookie cup in the water then dip the bottoms in the sprinkle bowl . Place back on the platter to dry. 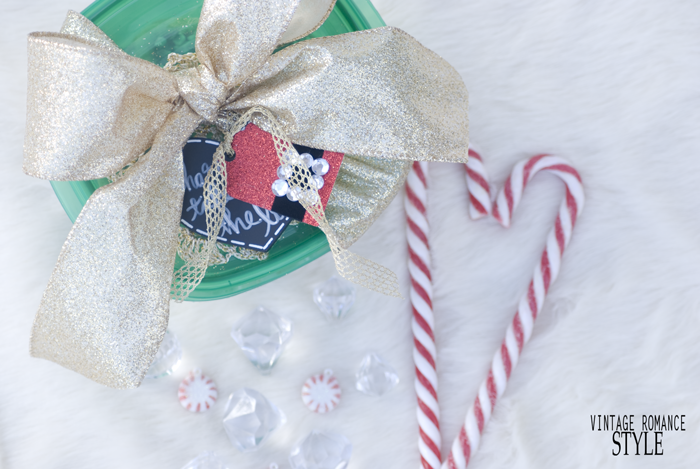 Once dry, you are ready to package them up to give! 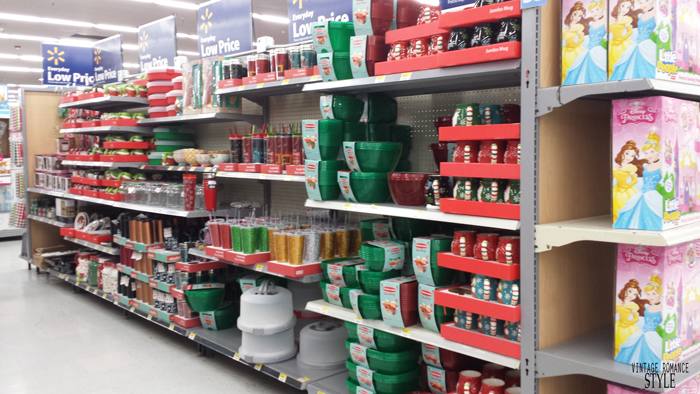 Those Rubbermaid TakeAlongs were perfect for what I was wanting to do and they were in festive colors. Even better! They had a bunch of different sizes which are great for whatever you are planning on cooking or baking and even leftovers! 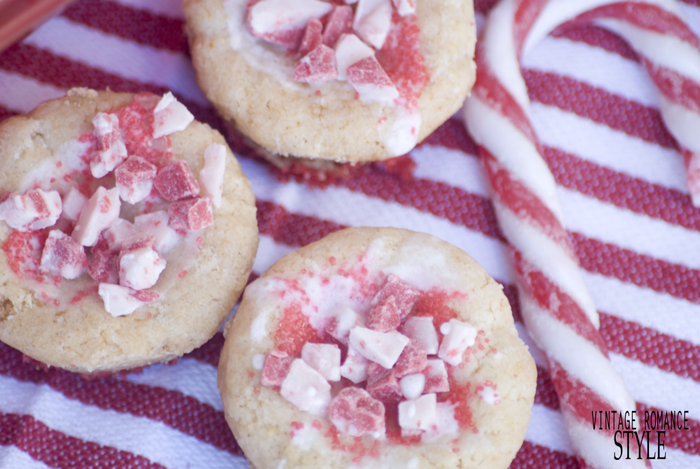 I grabbed the deep squares and deep rectangles for my sugar cookie cups. 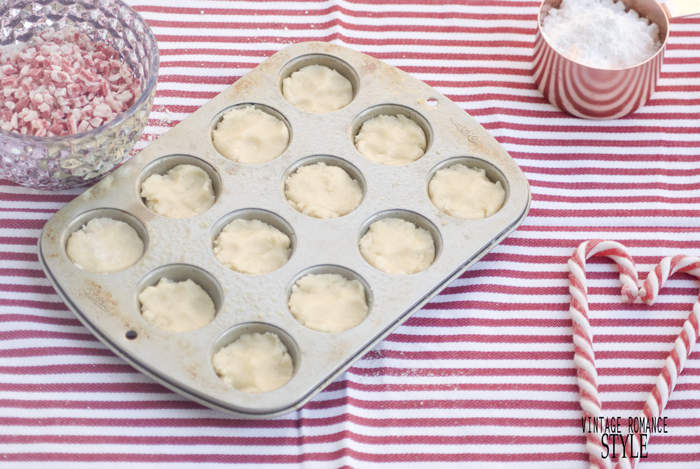 What I love about these is that they are dishwasher, microwave safe and you can even freeze them! They also come in different shapes and sizes including a deviled egg tray. The festive ones come in red and green and some even have cute prints on them. 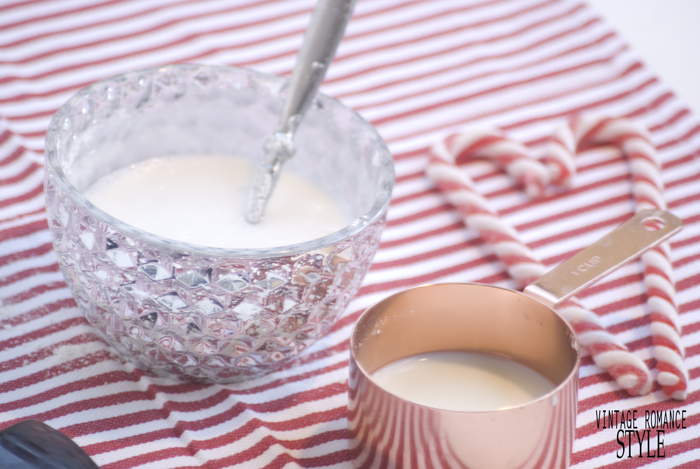 These are great to take to parties because it's OK to leave them with the host! You can even resuse them to package up lunches on the go, or if you're like me, send food to the Fire Station with your husband. They are have a great sealing lid that prevents spills too. I wouldn't want the goodies or food getting on my husband's turnouts! 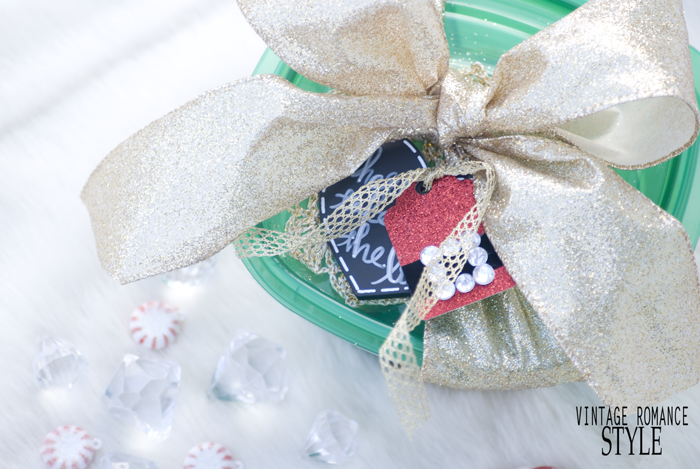 Now that you have your Rubbermaid TakeAlongs, and your cookies, let's get them ready to give! 3. 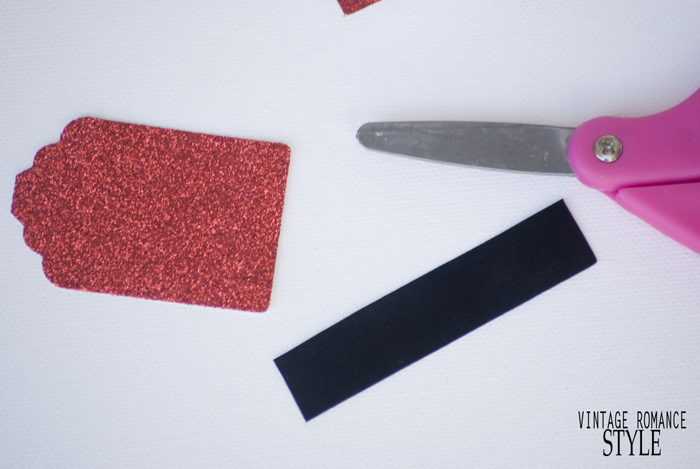 Hot glue the velvet on then glue your rhinestones on to make the belt buckle. 4. Hole punch and it's done! 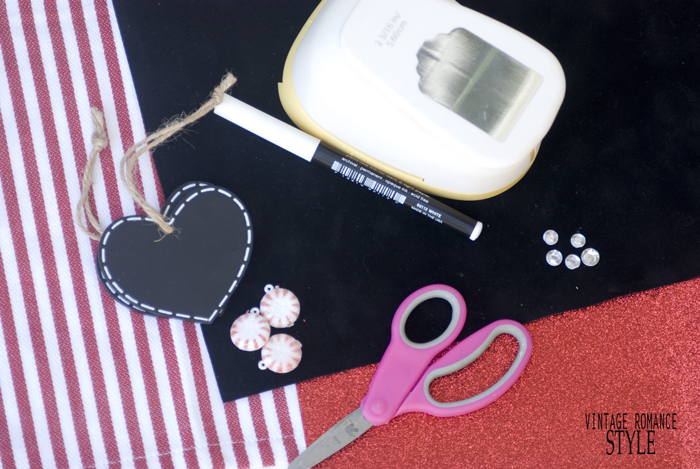 -Take your chalkboard tag and with a chalk pen, Write Share & take along the love! 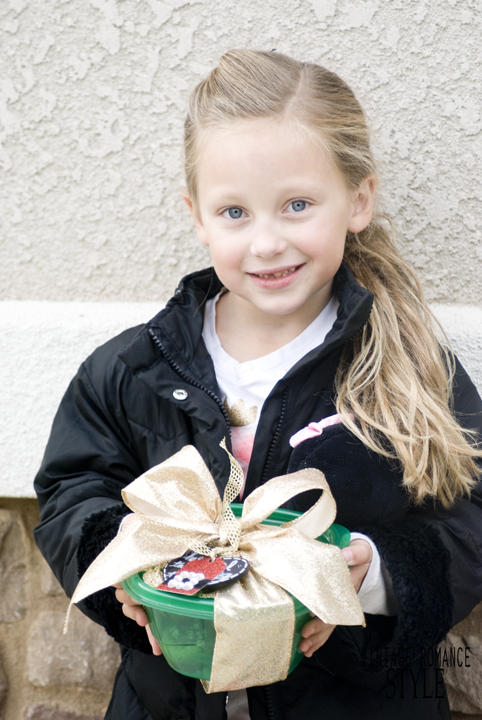 Now my daughter is ready to hand out her homemade cookies and share the love! We are blessed to be a blessing! It is so important that we teach our children to be givers and doers! 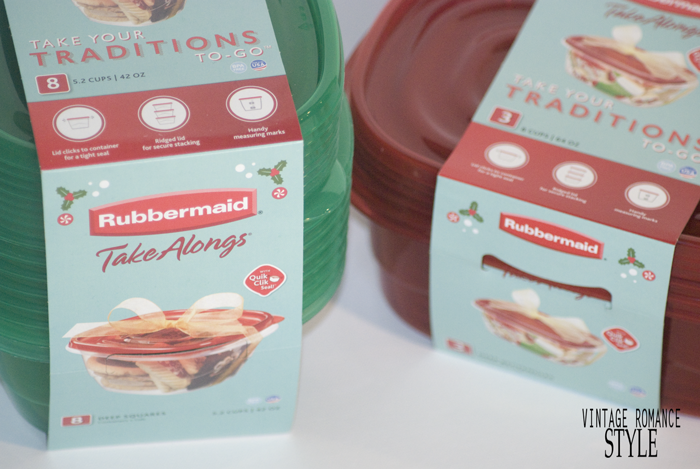 Be sure to check out Ibotta to grab your $1 off rebate on any two Rubbermaid TakeAlongs exclusive to Walmart shoppers! 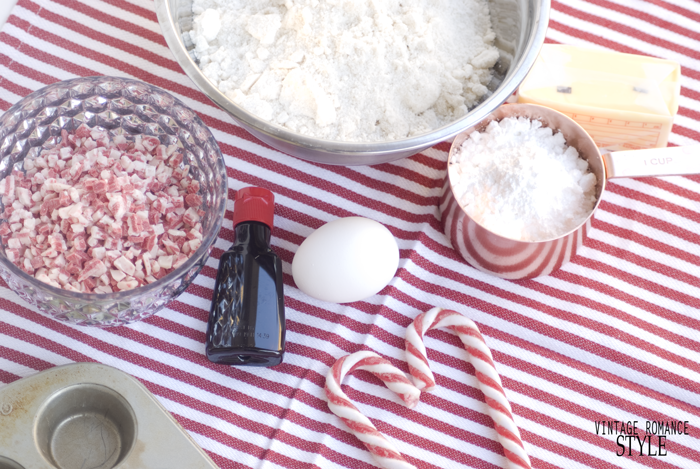 What will you be baking and taking this Christmas? I'd love to hear! You can check out some more Rubbermaid ideas HERE! 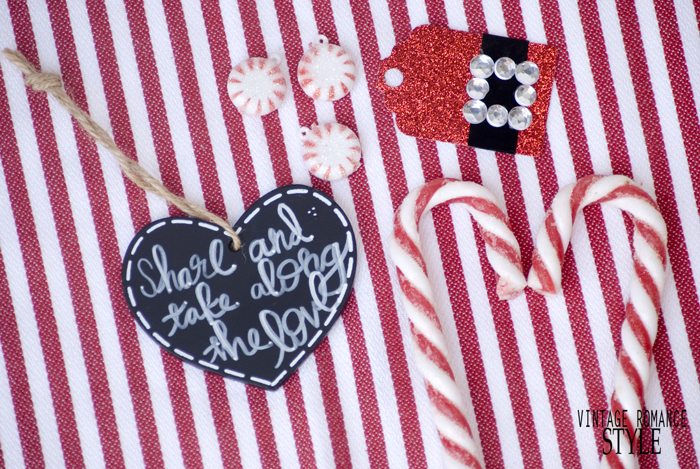 I love this idea and I love how you made this into a tradition with your daughter. 1 on 1 time is the best!